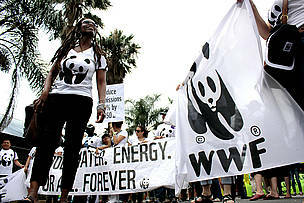 Durban, South Africa: As the first week of the United Nations climate change talks come to an end, WWF joined thousands of citizens on Saturday from around the world in Durban, South Africa to make a public statement to negotiators and global leaders that delaying action on climate change is unacceptable. 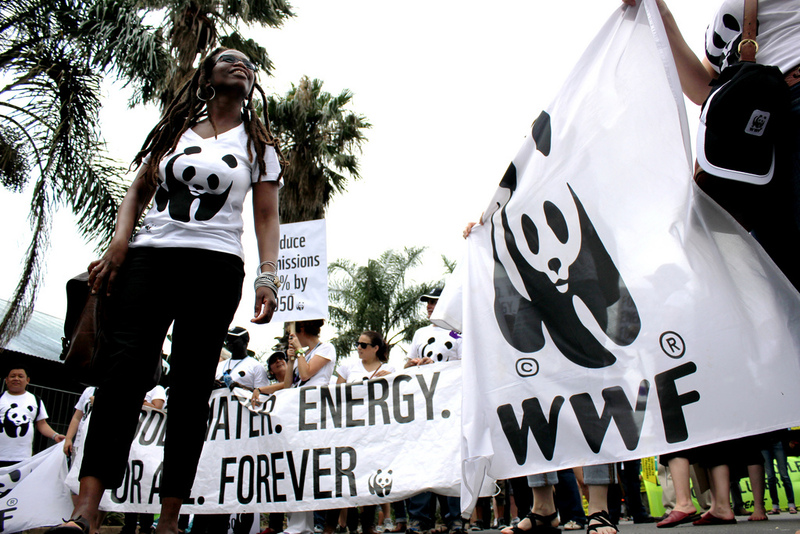 “Today’s march was an amazing moment of solidarity that showed people want real action from their governments on climate change – not just talk. The will of the people is strong. The problem is that the will of our leaders is weak. The Cancun agreements must be implemented. Must commit to a second commitment period for the Kyoto Protocol. Lay the foundation for negotiating a legally binding global agreement that includes all countries by 2015. Create the Global Climate Fund and let the money flow. Use the opportunity of COP 17 to increase ambition to cut greenhouse gas emissions. We also have specific spokespeople on REDD+, adaptation, finance, emission reductions, and on African climate issues. “Today’s march was an amazing moment of solidarity that showed people want real action from their governments on climate change – not just talk. The will of the people is strong. The problem is that the will of our leaders is weak" Tasneem Essop.